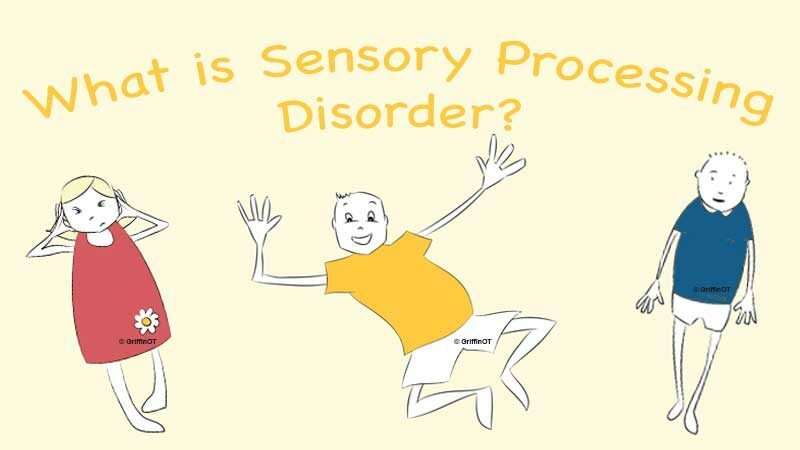 GriffinOT provides resources and information on Sensory Processing Disorder (SPD) for parents and teachers. In addition to our online SPD training packages, our website includes a number other posts that you may find helpful. These include information on SPD and reviews of equipment and strategies that are recommended for children with sensory issues.